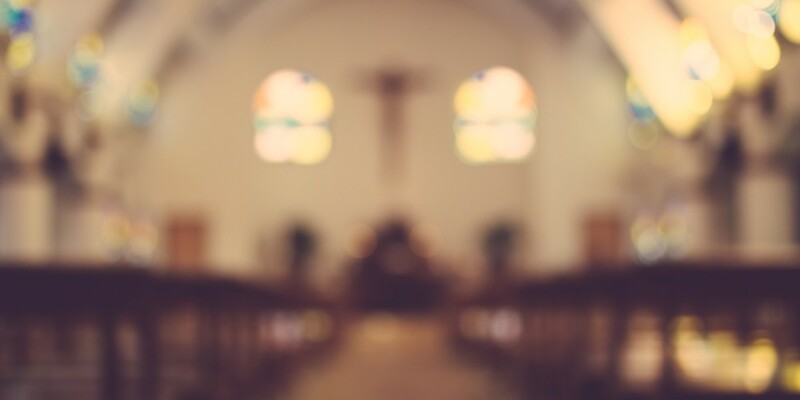 When your organization has quality protection, you can concentrate on helping your congregation and community after a covered loss. Church insurance is a specialized package of insurance coverages specifically designed for houses of worship. Important coverages to consider include minister and pastor liability insurance, counseling professional liability, sexual misconduct and coverage for valued equipment to name but a few.